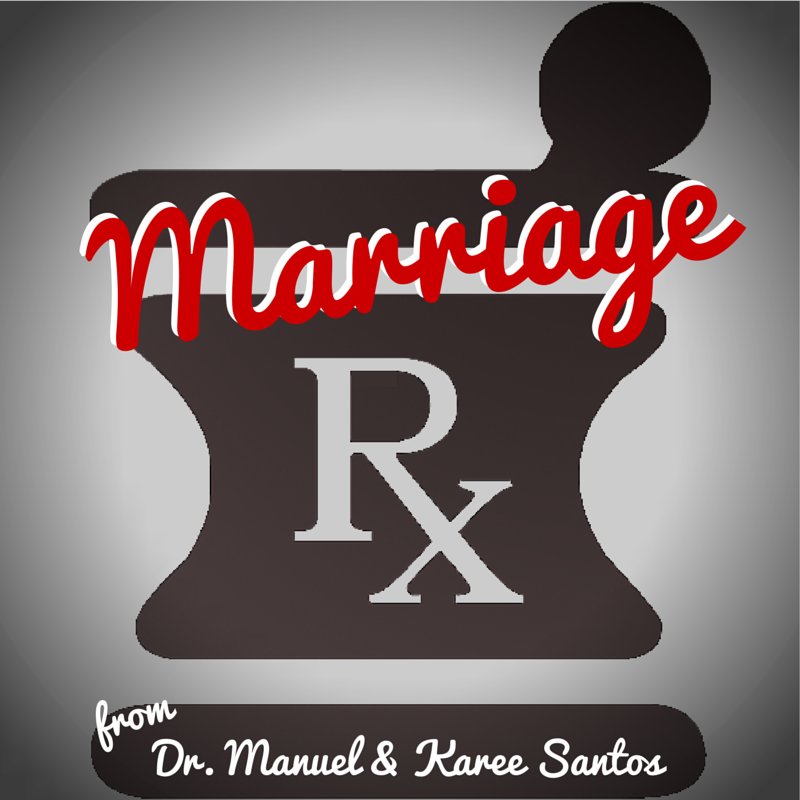 In the latest Marriage Rx column from me and hubby Manuel P. Santos, M.D., we talk about the difficulties of work/life balance, especially when you're a newlywed. Question: Hello, my name is Sean, and I am a senior at Marquette University in Milwaukee, WI. I am currently engaged, and will be getting married this summer, presumably around the same time I will be beginning my first full-time job in Accounting. I was wondering if you had advice for balancing both a new career and the newness of the sacrament of marriage. What are good strategies to balancing time and attention? What are some common pitfalls to avoid? The idea of not bringing work home is something I want to strive for -- would you recommend staying later at the office if necessary or would you consider that more of a case by case situation? Clearly being home on time and leaving work at work would be ideal, but as an entry level accountant, I know that busy seasons will demand a few more hours each week and I would love to have a good game plan in place before that becomes a reality. -- Sean H.
great preparation for the future! It's hard to know how to give God and our family top priority when we need to work 40 or more hours a week. But it can be done. The most important thing is to devote all your attention to your spouse when you're together. Especially if your time is limited, make it count! Little family rituals like sharing a cup of coffee in the morning before you leave for work, always calling at lunchtime just to say hi, and taking some time in the evening to talk can make a big difference. You can combine prayer time with together time, too. In the morning, thank God for bringing you into each other's lives. At noon, take a few minutes to pray the Angelus, a traditional Catholic prayer that combines Scripture and the Hail Mary. At nighttime, you can pray a decade of the rosary together or petition God for help in making tomorrow an even better day. The most common pitfall to avoid is coming home later than you said you would, especially if your wife is cooking dinner for you! Sometimes work runs later than planned and coming home late is unavoidable, but let your wife know as soon as you can. Few things are more disappointing than having a hot meal ready on the table and then finding out that no one will be home to eat it for at least another hour. Working in a field like accounting, which has a regular busy season, can actually be easier to handle than a field like law or medicine where emergencies can arise without notice. Ask your co-workers exactly when the busy season tends to hit and how many hours per day they usually work. If everyone else is working a 10-hour day, plan on working the same. If everyone else is working a 12-hour day, ditto. If your wife would prefer you home in the evenings, consider starting work at 7:00 or 8:00 a.m. so you can still make it home at a reasonable hour. A lot of employers will take all the time you have to give and then some. "In the U.S., 85.8 percent of males and 66.5 percent of females work more than 40 hours per week," says 20-Something Finance. Some employers won't even keep you around unless you're willing to work what seems like exorbitant hours. But in most cases, you can set boundaries. If you make it clear that you won't work on Sundays, for example, and you work reliably and productively the rest of the time, most employers will accept that. You might also be able to set one night a week, even during busy season, where you'll be home on time for dinner no matter what. Working from home can be a blessing or a curse. If you're a workaholic, work can take over all the time that you could be spending with your spouse. On the other hand, if it's the only way you can get your work done and still make it to the out-of-town weekend you planned to spend with your in-laws, it can get you out of a jam. Just make sure you check with your employer first. Especially with sensitive financial data, your employer may not want anyone working outside the office. Our last tip is to make sure you schedule a vacation when busy time is over so that you and your wife can spend some much needed time recharging and reconnecting. When you're working hard it helps to remember that you're working to make a better life for yourself and your family. Make sure you take the time to enjoy it when you can! 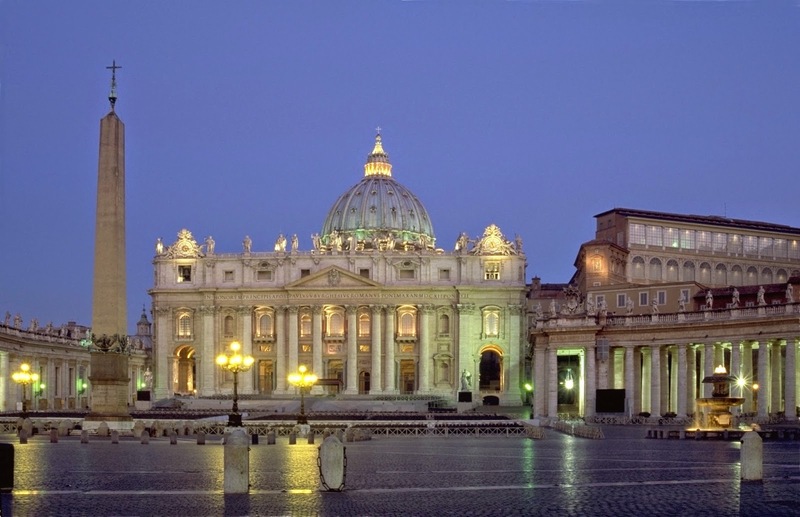 Last week was the final deadline to submit comments to our local bishop about the agenda for the upcoming Synod on the Family, to be reconvened this October at the Vatican. The Synod's working document, or lineamenta, asked 46 questions about the pastoral care of the family, which the laypeople of our diocese were encouraged to answer. Not being one to keep my mouth shut, I put in my 25 cents worth even when it touched on issues of priestly formation. Because, the way I see it, nothing's more essential to evangelization of the family than the knowledge and personal holiness of the priests who proclaim it. I also included lots of practical suggestions that shouldn't take much time or effort to implement. What do you think of my suggestions? Do you know any parishes or dioceses that already incorporate these ideas in their programs? I'd love to hear from you about ongoing efforts across the country. Following up on last week's post in the series How to Stay Married 10 Years & Then Some, here's a review of post author Christina Weigand's young adult Christian fantasy book, Palace of the Twelve Pillars. Good children's literature is essential to building a Christian culture by showing rather than teaching the values of our faith. Jesus spoke in parables because he knew the worth of a good story. Palace of the Twelve Pillars is exactly that. Chris Weigand's entertaining book draws kids into a classic allegory of good vs. evil by focusing on the familiar tension of sibling rivalry. The twin princes, Joachim and Brandan, are opposite personality types. Faith and magic, learning and love, come easily to Joachim. Brandan, who constantly struggles, resents his brother's abilities. Overlaying this central dramatic conflict is the battle between the forces of the good deity Asha, represented by the twins' father King Theodric, and the forces of the evil deity Sidramah, represented by the neighboring King Waldrom who once loved the twins' mother Queen Lilia. Joachim is by far the most well-developed character. When he is captured by King Waldrom and exposed to the evil deity Sidramah, he becomes inwardly tortured by false memories of having killed his father. Although I love the name of the character Queen Lilia -- it's almost identical to my oldest daughter's name -- the queen herself is over-excitable and somewhat unworthy of her role as a wise and just monarch. To my great delight, Queen Lilia received a much-deserved comeuppance at the end of the book. Christina and Al Weigand live in Pennsylvania where Jesus fills their home with love. 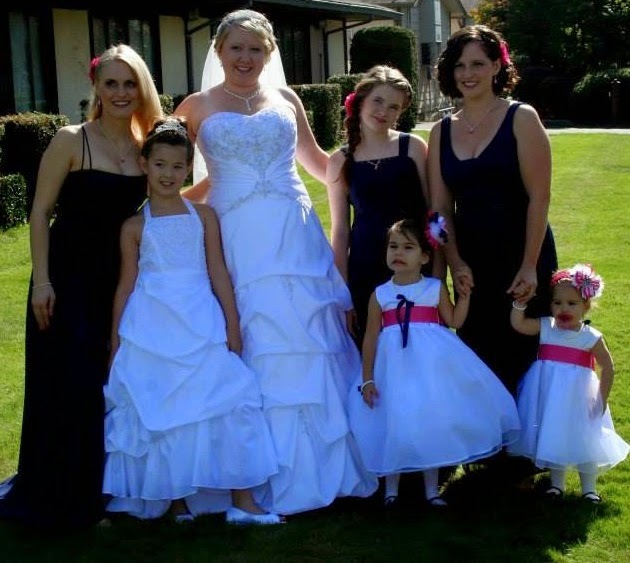 They have four children and three grandchildren. Chris has written three Young Adult Christian Fantasy novels; Palace of the Twelve Pillars: Book One, Palace of the Three Crosses: Book Two and Sanctuary of Nine Dragons: Book Three, as well as Women of the Bible: A Study. Helping children develop a love for reading and writing is her passion. We will be married thirty-seven years on July 8, 2015. 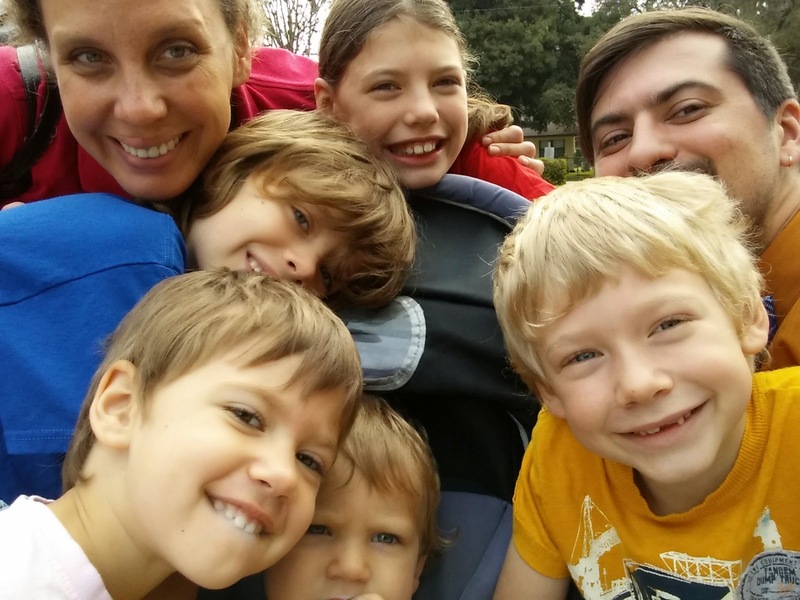 We have four children -- three grown and one teenager. First, a commitment to each other and our marriage. When we got married we said that divorce was not an option for us. Second, a willingness to fight for our marriage, to not give up when things got tough. Third, a willingness to let each other grow. We are not the same people we were thirty-seven years ago, and at times that has taken a great amount of love, patience and understanding from one or the other of us. Although married in a Catholic church, we were quite young and I don’t think we thought about our faith as playing a part in our marriage. It was only as we grew and learned that we realized what an integral part our faith held in our marriage. Our marriage has three people in it -- the two of us and God. That needs to be at the forefront of everything that we do. Not saying it always is at the forefront or that it’s easy to do, but God should be a part of everything. Save yourself for marriage. Don’t let your partner convince you to do things you aren’t ready for. And whether you are male or female respect the other person, don’t abuse their love and trust, don’t put them on a pedestal, because like you they are only human and will invariably fall from the pedestal at some point in your relationship. Be willing to forgive and to ask forgiveness. Pretty much the same as for those dating and considering marriage. Have a lot of patience and understanding. You will be learning a lot of things about your partner in this stage, and some you may not like. Just remember the reasons you married him/her, the things that made you fall in love. You are embarking on an incredible journey that, if nurtured properly, will grow beyond that first rose-colored phase of falling in love to blossom into a long-lasting love. Our oldest will be thirty six this year and we don’t feel as if we have this parenting thing down yet. Every phase of a child’s life is so different, and your parenting has to change as they change. So be willing to grow with your child. Don’t become locked into a system, but embrace the fluidity of life and the idea that things will change. And if you have more than one child, acknowledge that each is different and what works with one will not necessarily work with the other. Hold on tight, but be willing to let go when the time is right. Don’t smother them. Don’t force them to live inside a box of your creation, but let them make their own box. Let them be kids. In today’s world parents strive too much to get their kids grown and living like adults, and then everyone suffers because the kids didn’t have a chance to be just a kid. Share your faith with them. Let them get to know God. Most of all, love them. Most days that’s all they want from you.